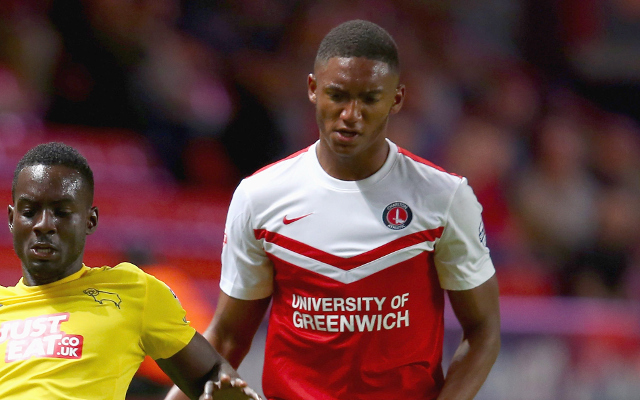 European giants Borussia Dortmund have reportedly joined Arsenal and Manchester City in the hunt for Charlton Atheltic youngster Joe Gomez. The versatile 17-year-old defender is considered to be one of the great white hopes of English football as has reportedly caught the eye of both Arsenal and Manchester City. However, Dortmund are hoping to do a deal with the versatile youngster for around £1m plus add-ons, according to The Mirror. The England U-19 international has impressed during his 24 league appearances this season and has been nominated for the Championship’s Apprentice of the Season Award. Manchester United were believed to have shown interest in Gomez, but it now seems it has become a three-way battle between Dortmund, Arsenal and Manchester City. If Gomez was to make the move to Dortmund, he would become just the third Englishman in 15 years to ply his trade in the Bundesliga after Owen Hargreaves and Michael Mancienne held stints at Bayern Munich and Hamburg SV respectively.